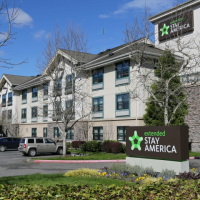 Welcome to Extended Stay America – Seattle – Mukilteo. Our hotel is designed especially for longer stays with studios featuring fully equipped kitchens and plenty of work space… amenities you won’t find in a typical hotel room. The Hogland House Bed & Breakfast offers tranquil lodging and recreation to guests with a comfortable vintage flair. These beautiful ‘turn of the century’-style overnight accommodations, in Mukilteo, Washington, about an hour north of Seattle, are found on the breathtaking wonder of Washington’s Puget Sound. Next door to Paine Field Airport and the Future of Flight Aviation Center and Boeing Tour. Enjoy great views of the surrounding mountains as you settle in for work and for relaxation. Enjoy a drink in Jokester Lounge. The Great American Grill® serves cooked-to-order breakfast each morning and American favorites in the evening or consider evening room service. Our expert Sales Department can assist with special gatherings in the HGI Ballroom with seating up to 110 guests. 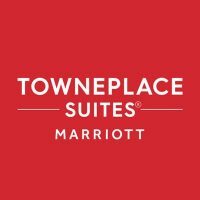 Designed with comfort and productivity in mind, the TownePlace Suites Mukilteo makes an excellent choice for guests seeking short or long-term accommodations near the Everett Naval Station and Paine Field. With a prime location just minutes from downtown Everett, less than two miles from Paine Field, and within 2 miles of the Mukilteo waterfront , we make it easy to balance your business and personal needs when visiting the Pacific Northwest. Phone Number: 425-551-5900 Call and mention Discover Mukilteo for special rates and offers. 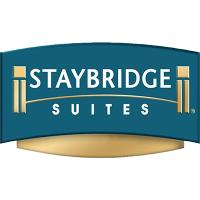 Staybridge Suites Seattle North-Everett invites you to refresh, relax and rejuvenate, no matter what brings you to the Pacific Northwest. Take your time and unwind within a warm, lodge-like setting that offers all the comforts of home while you’re away, plus resort-style features including a sparkling pool, media room and more. The Silver Cloud Inn Mukilteo – Waterfront is located adjacent to the Mukilteo – Clinton Ferry and is Mukilteo’s only waterfront hotel.